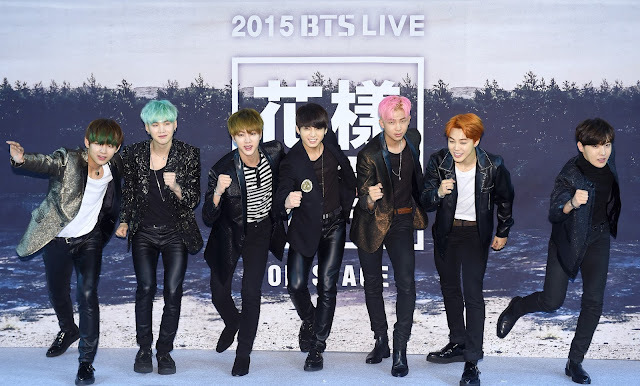 On November 27, BTS(Bangtan Boys) held its exclusive concert at the handball stadium in the Olympic Park in Seoul. 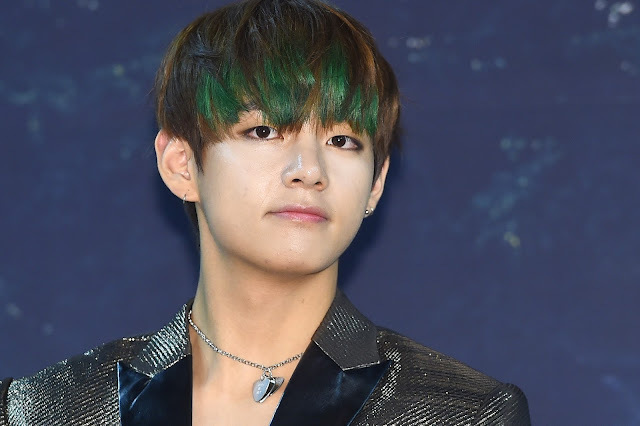 Through the concert, BTS electrified fans by singing its songs such as 'Boyz with fun', 'Dope', 'War of Hormone', 'Boy in Luv', and 'I need U', while it was notable that the group performed its new song 'Run' to be released on November 30 for the first time. No doubt, the talented group showed high quality live performance. Before the concert, the BTS members held a press conference and talked about their concert and upcoming new album. Q. Tickets for your concert were all sold out. How do you feel? Rap Monster: Actually, I was surprised at it. Tickets for our former concert in Seoul were sold out too, but the concert was held at a smaller hall. It's all thanks to our fans. As we hold our concert as a bigger hall this time, we'll show better performance. We've been preparing a lot for the concert. Q. So what did you prepare for the concert? J-Hope: We'll show all live performance with a 7-member live band. You'll be able to enjoy high quality sound. And we will show flashy dance performance too. Q. Tell me about your upcoming new album. Rap Monster: The album is the last part of our two-part series of "Youth." Yeah, the album is about youth. Everyone can fail or makes mistakes, but it seems that our society doesn't allow it. We wanted to bring cheer to young people by saying that it doesn't matter if people fall down while running. V and Jungkook took part in writing 'Run' too, and I think we put our heart and soul into the song. Q. The title of your two-part series of "Youth" is "Hwayangyeonhwa" which means the happiest and the most beautiful time of life. When was the most beautiful time of your life? Rap Monster: It's right now. I hope young people who listen to our music will be happy too. Q. You've been on a roll since you debuted. Some say now you can grade up with top class idol groups such as EXO and Big Bang. 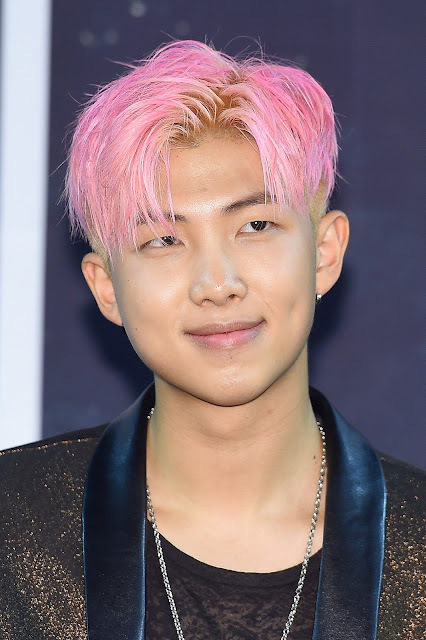 Rap Monster: We're just honored to be compared with EXO and Big Bang. Actually, we still have a long way to go. EXO is really cool. They have set many unbelievable records and perform stylish musical styles. And Big Bang has been doing many things as an icon. Q. It's notable that you've achieved a great success even though you are not an idol group of big kpop agency. 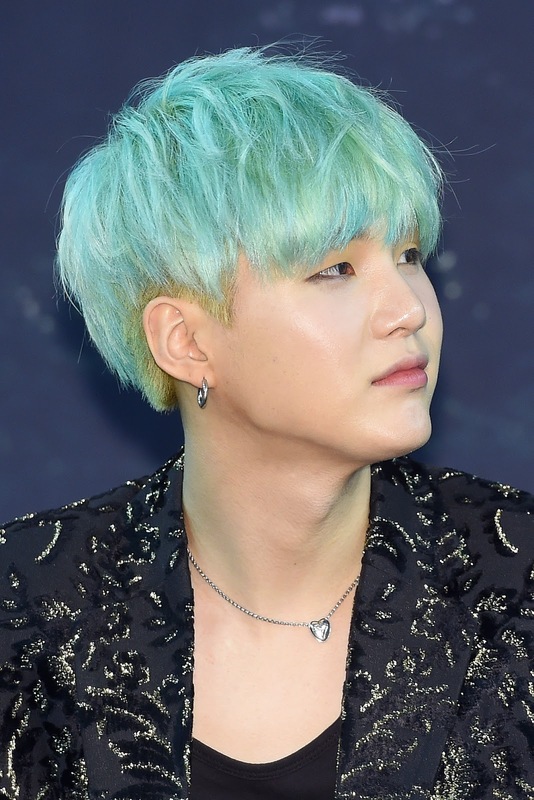 Suga: One thing is certain, we started our career from a zero base. We've worked up from the bottom, and that's why we could become solid. Of course, it's lucky to debut as an idol group of big agency, but it can also be a great burden. We'll try our best to move forward. Q. Suga, why did you delay releasing your mix tape? Suga: At first, planned to release it around the same time as Rap Monster's. However, as I took charge of lyric writing, composing and arrangement of the mix tape all by myself, I wanted to do it much better. I wanted everything to be perfect. I'll start working on it again. Q. You've visited many foreign countries through your concert tour. How was it? Jungkook: I can't forget our concert in Brazil. The concert hall is the place where Alicia Keys held her concert. The hall was filled with Brazilian fans and they were so energetic. 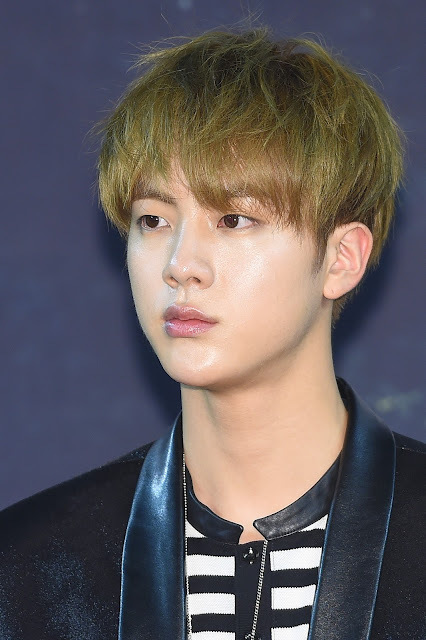 Jin: Before we visit foreign countries, we try learn their culture and language to become intimate with our fans. I think it's common courtesy to try to understand the culture of foreign country before visiting the country. Q. Rap Monster, it seems that people consider you as such a model student. Rap Monster: Well, I don't want to study hard to do well on the examination any more, but I'll study music hard. As I need some common knowledge to write songs, I read newspaper everyday and study English. These days, I'm interested in philosophy and I'm reading Socrates and Camus' books. Q. You're "Bangtan Boys." By the way, you're getting older and you can't be boys for ever. What do you think about it? Rap Monster: Actually, we've been thinking about it. Jungkook, the youngest member, will arrive at manhood soon. We joked that we should change our group name into "Bangtan middle-aged men" later. Anyway, when we had many teenage members, we sang about school life. And now we sing about youth. When we're older, we'll sing about new topics. 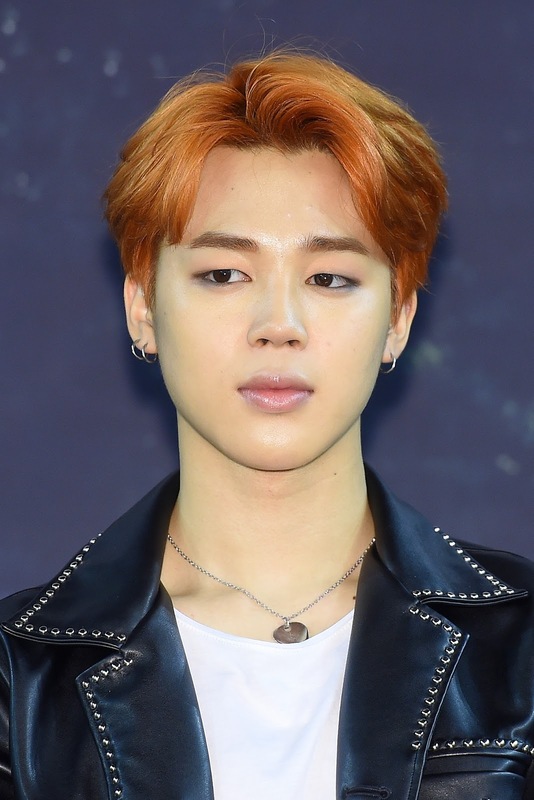 Jimin: We've been working on our album and concert really hard. I want to finish the concert successfully and gain great popularity with the album. And I hope the album will become the one that can represent BTS.